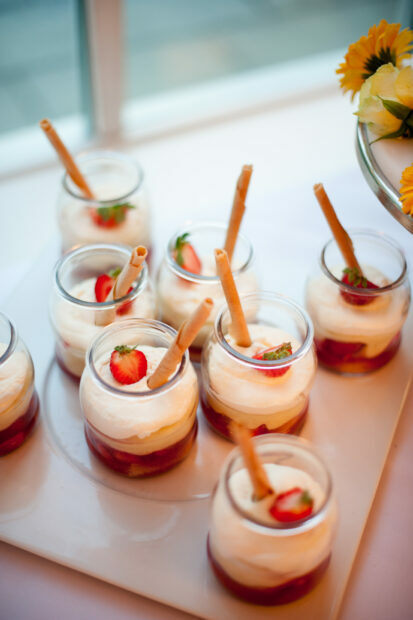 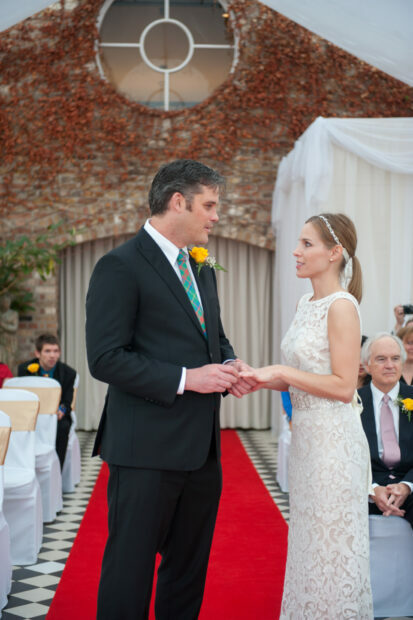 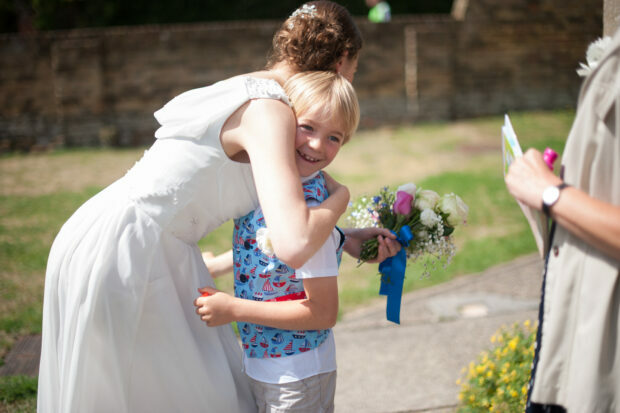 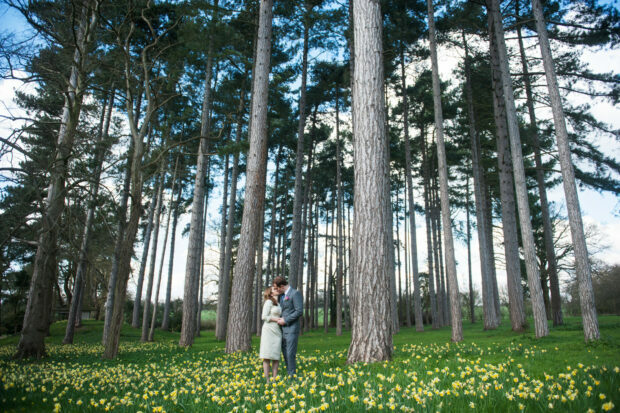 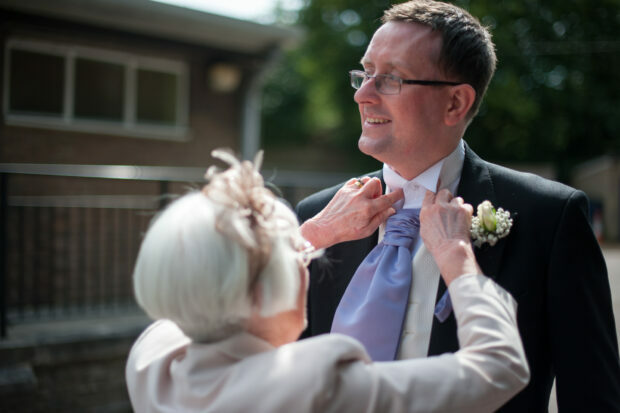 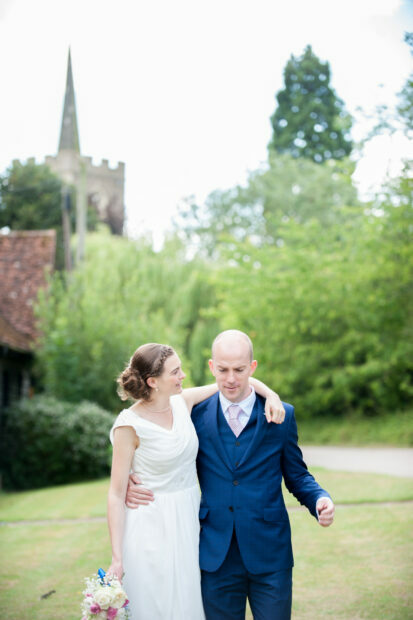 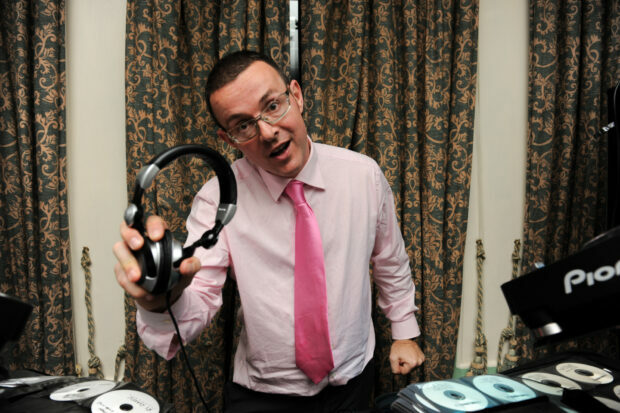 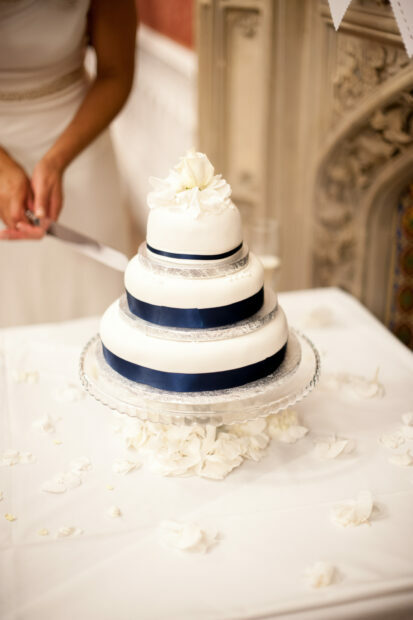 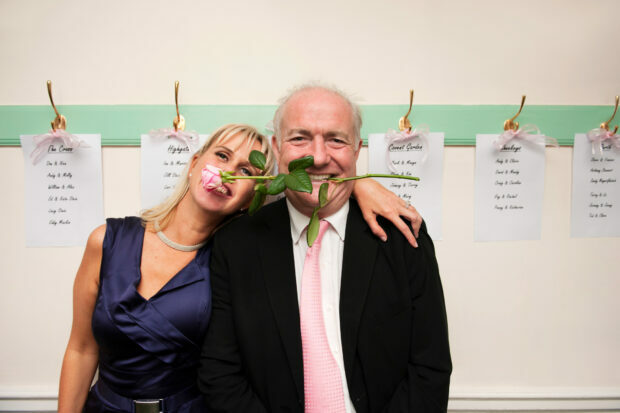 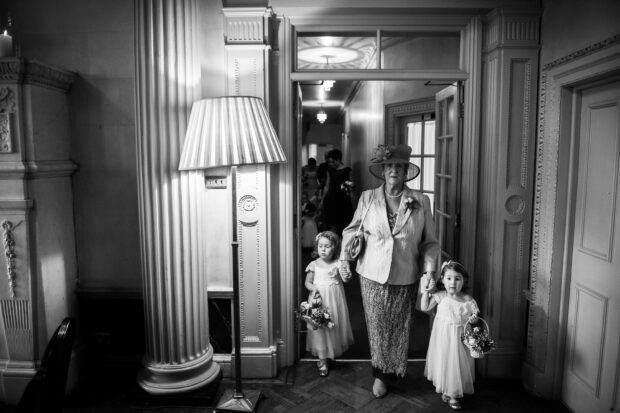 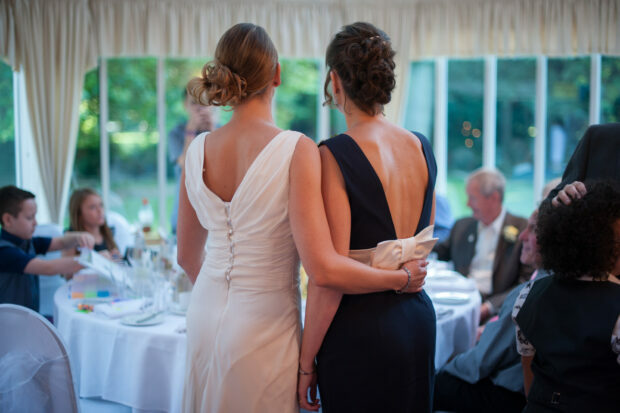 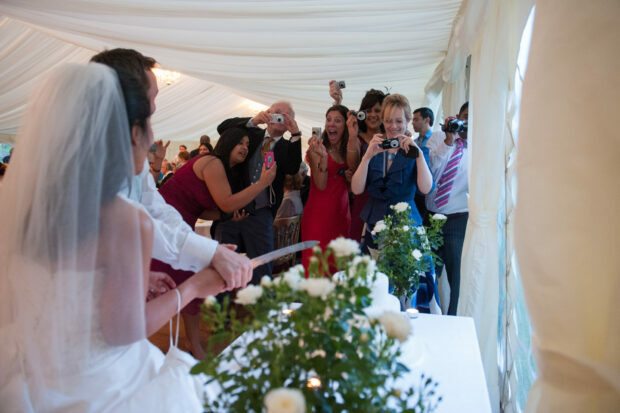 Wedding Photographer for Ware, Hertfordshire, London, Mallorca. 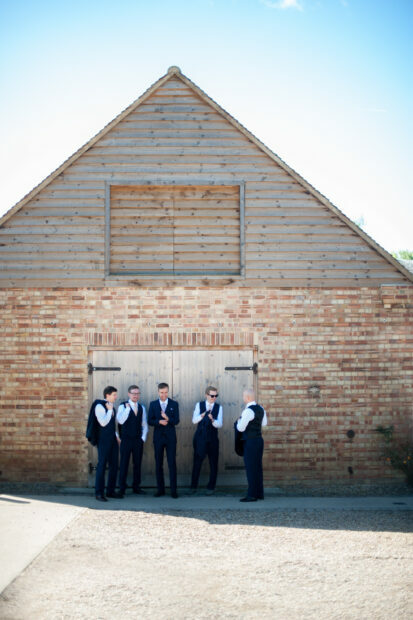 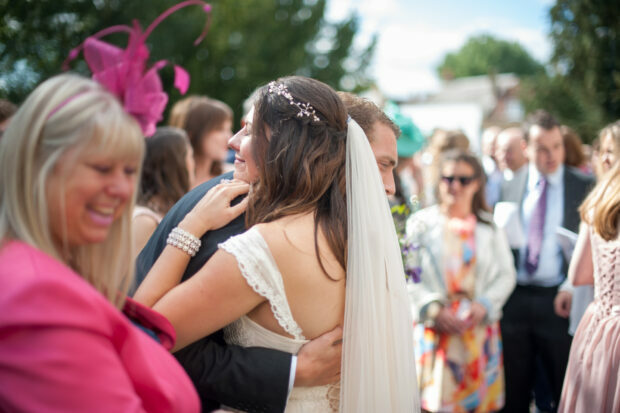 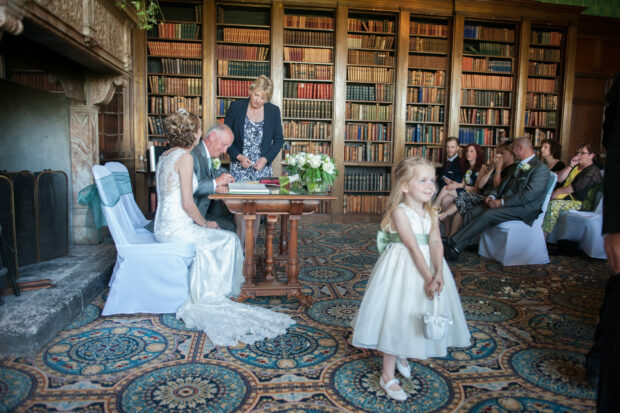 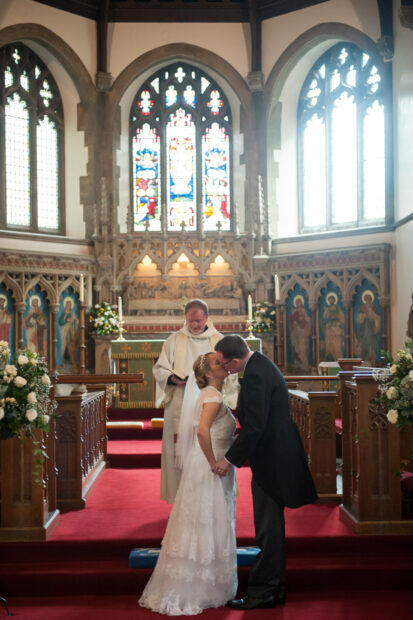 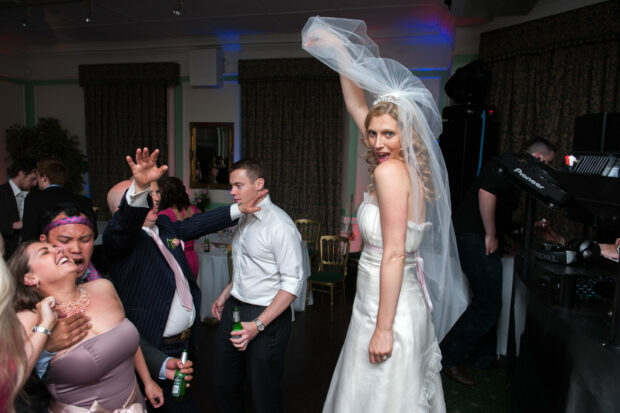 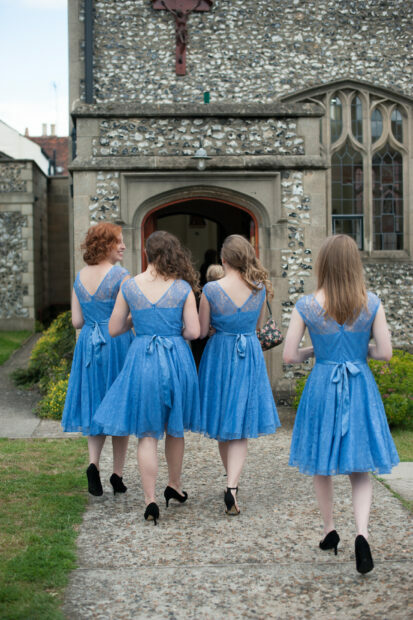 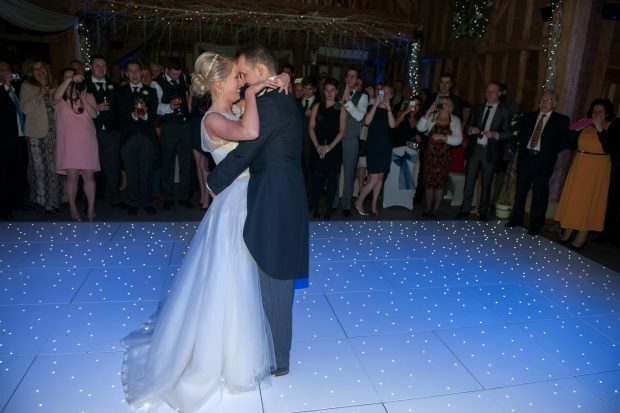 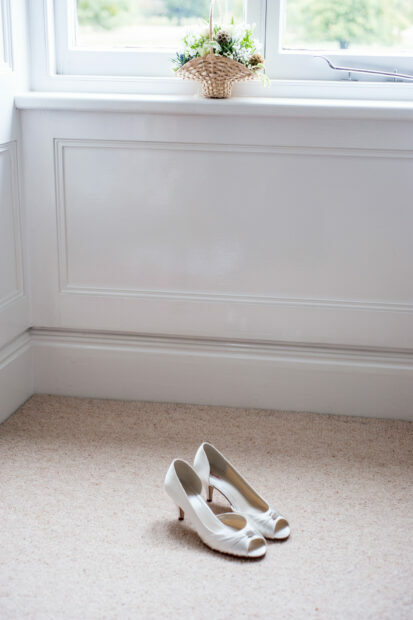 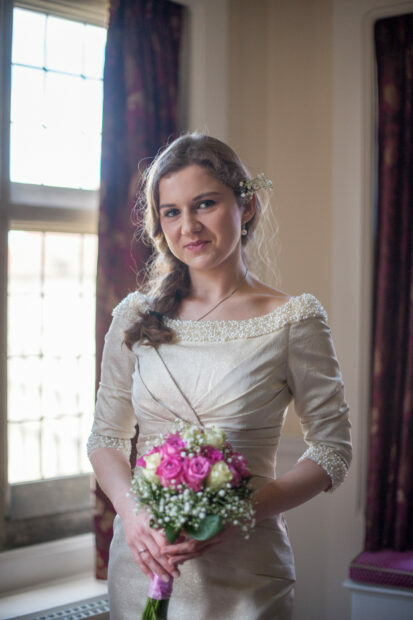 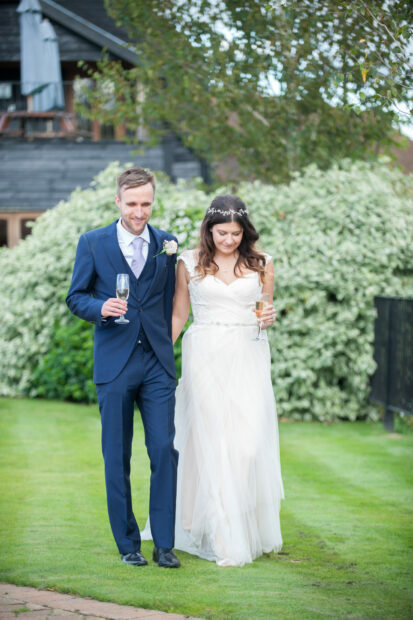 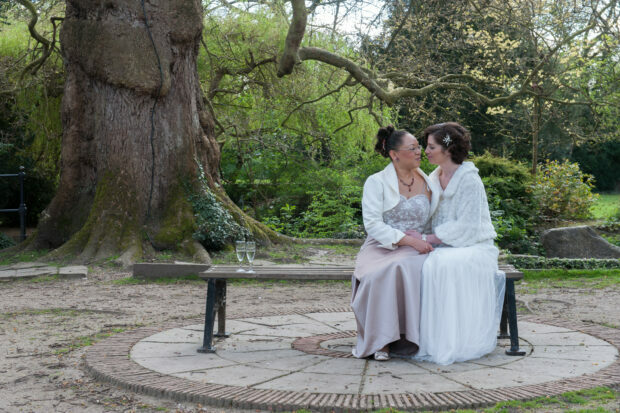 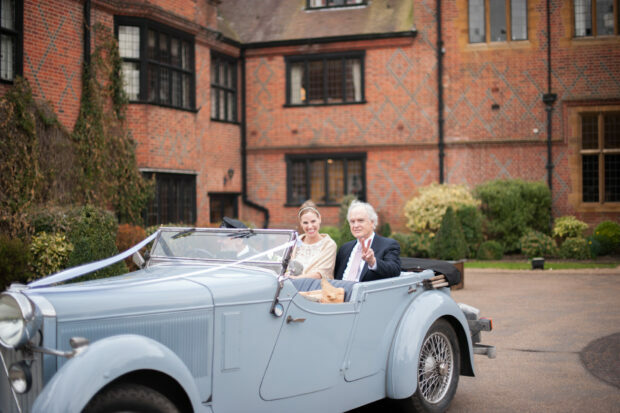 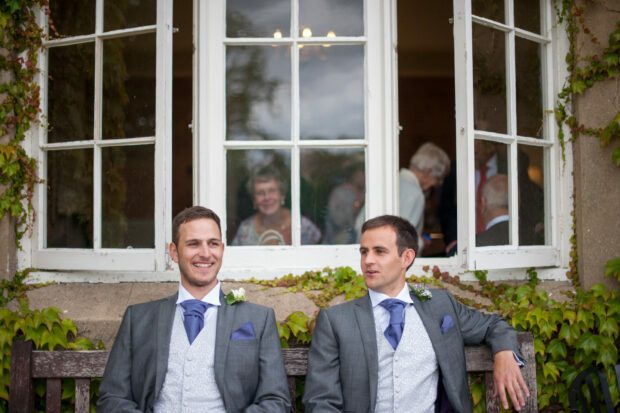 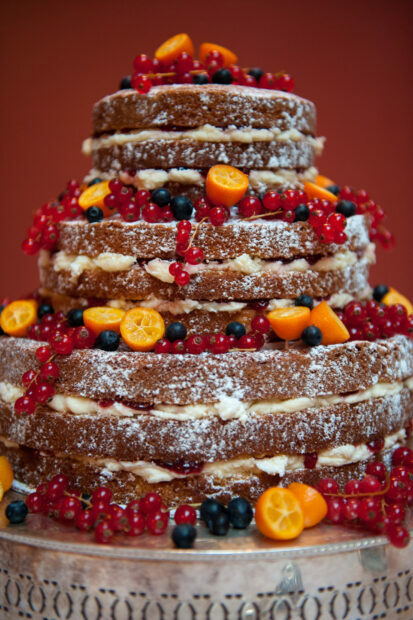 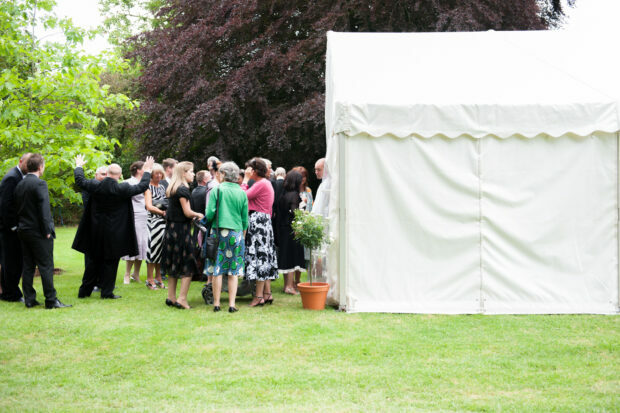 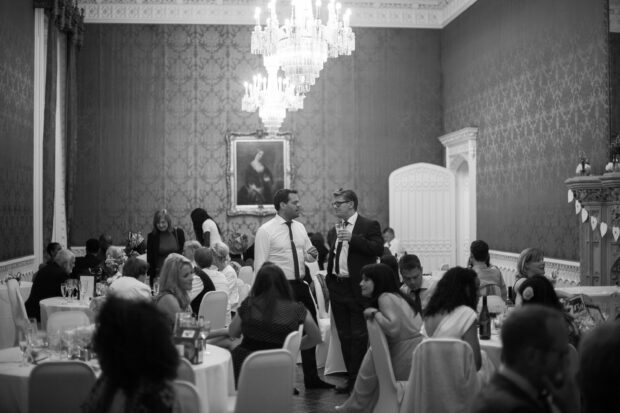 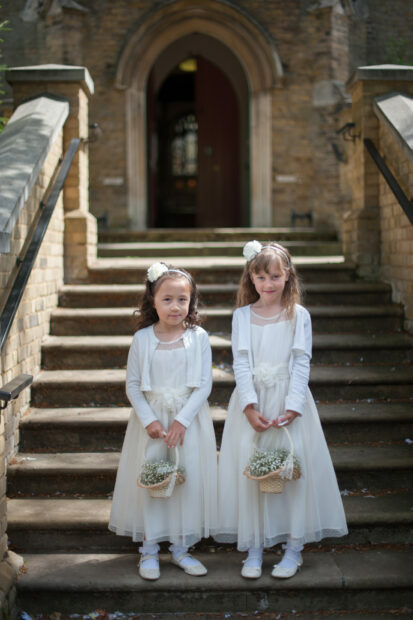 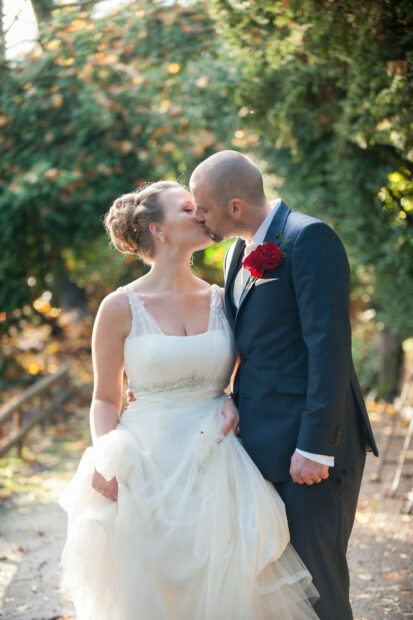 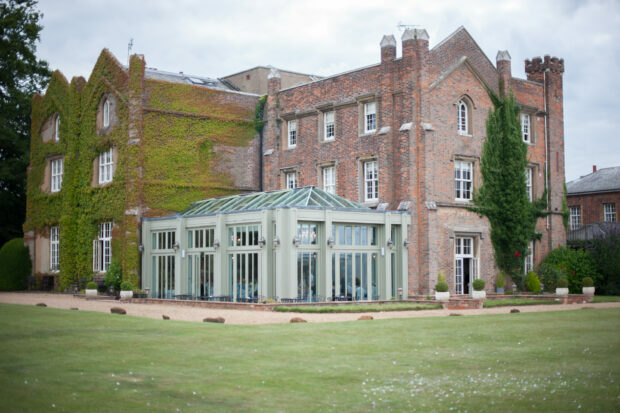 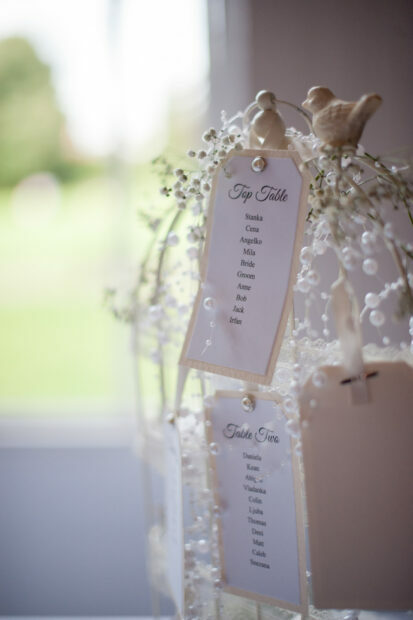 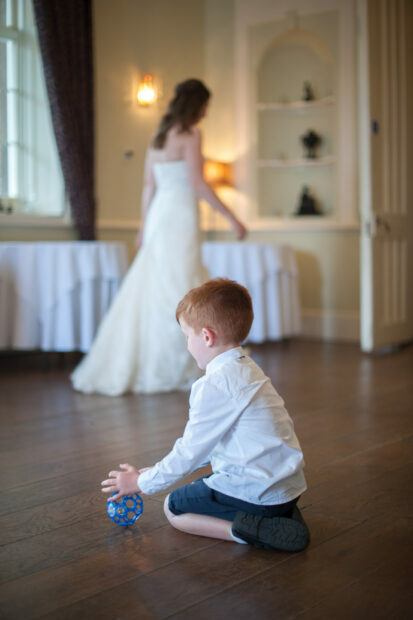 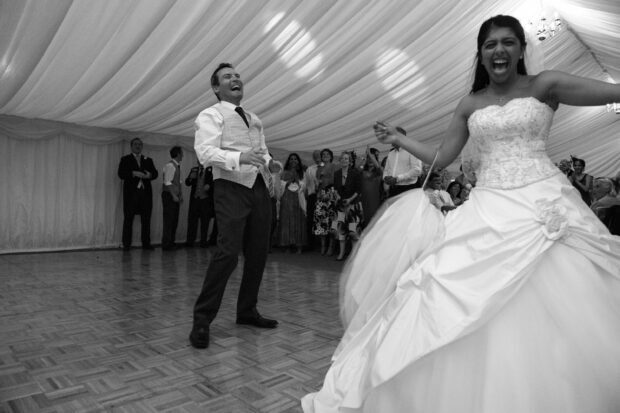 WDG Photography is an established wedding photography business based in Ware, Hertfordshire. 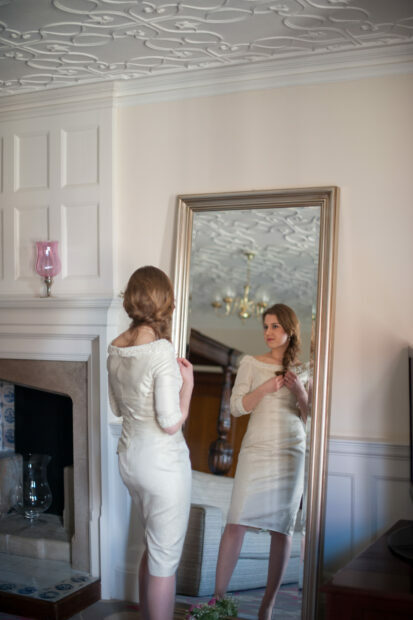 Our photographer spent 15 years working on film sets photographing actors and actresses, so understands how the right composition and light can help create a beautiful image. 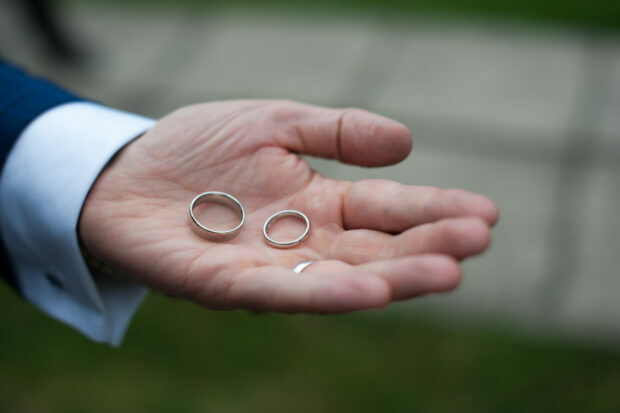 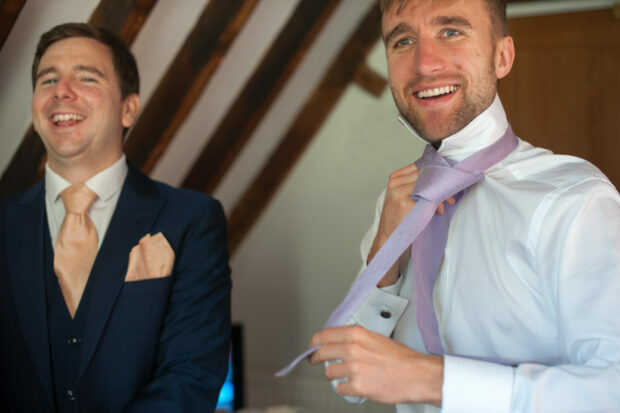 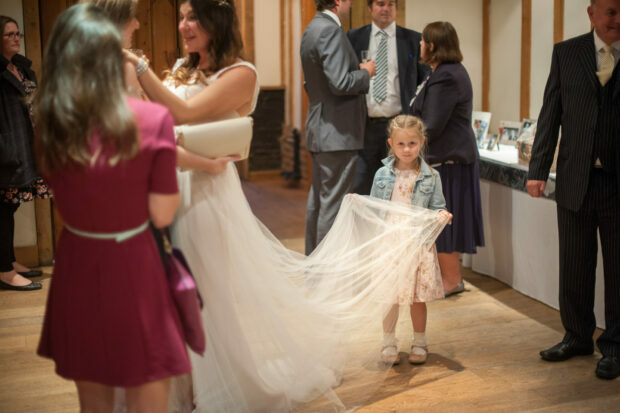 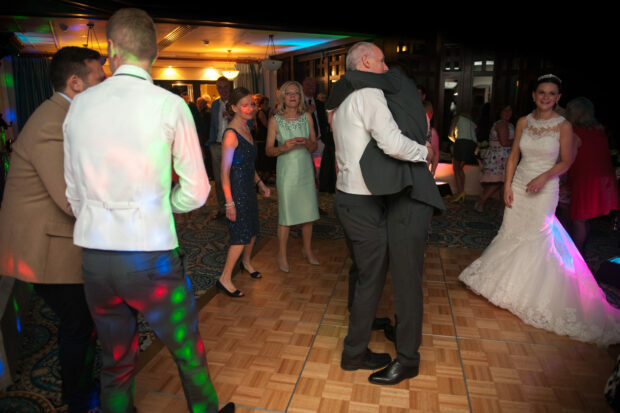 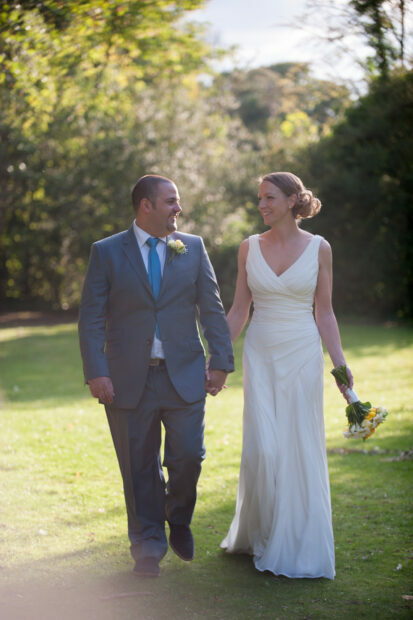 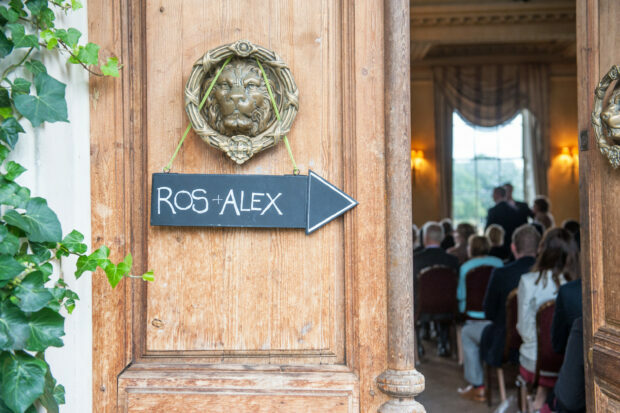 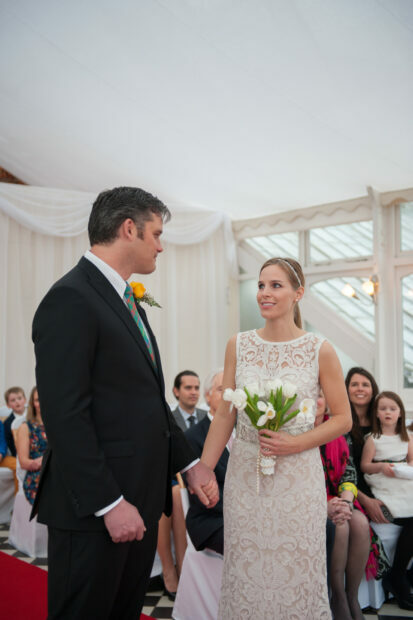 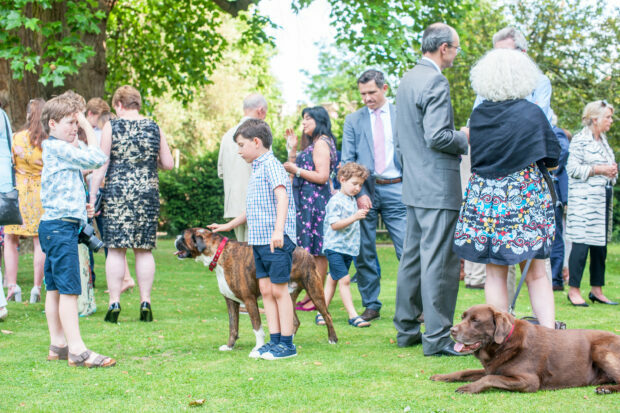 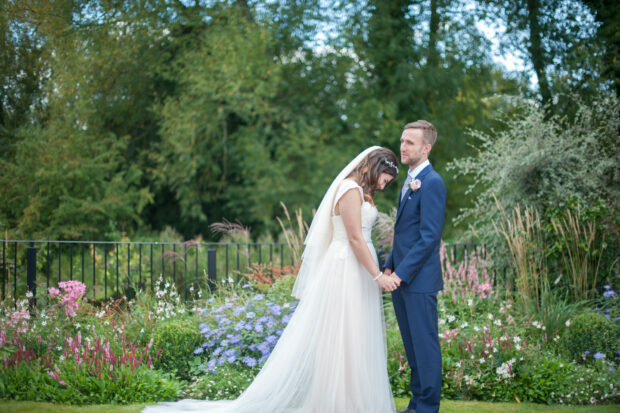 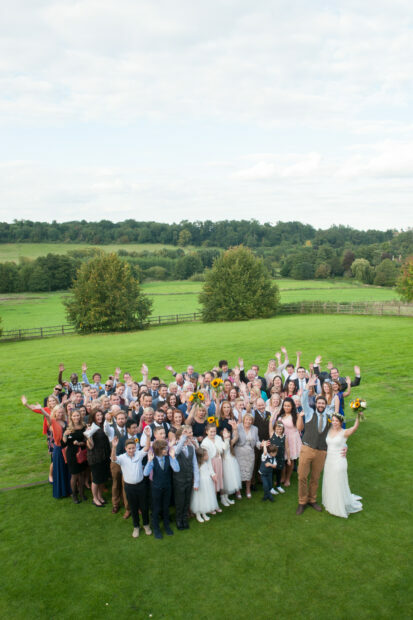 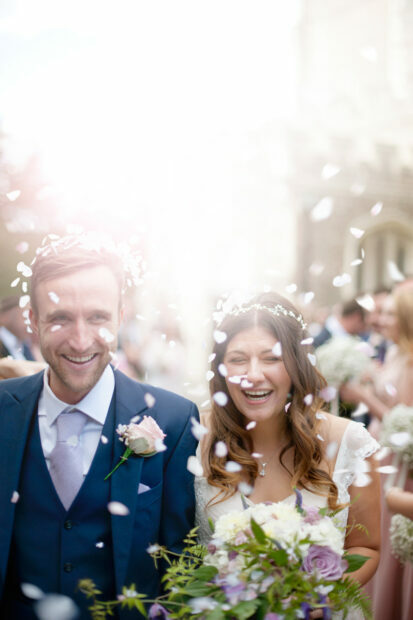 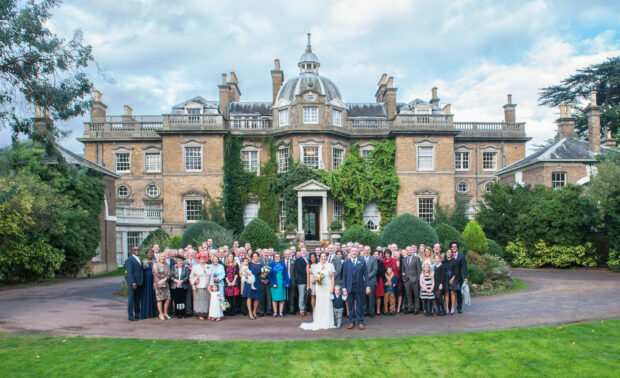 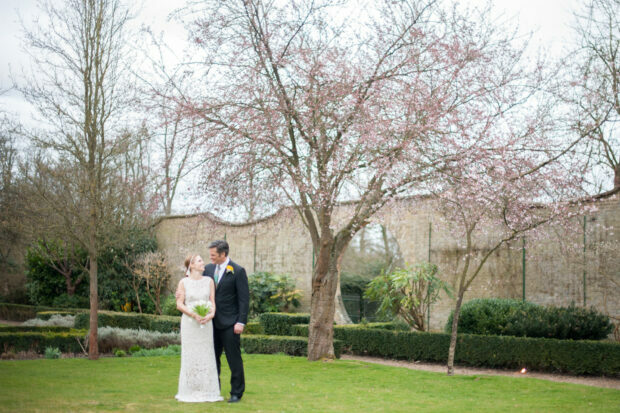 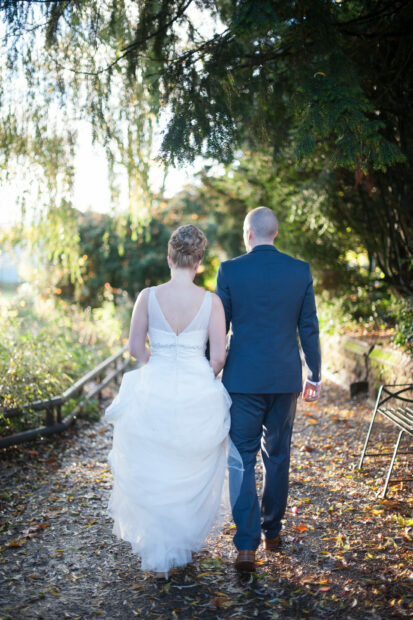 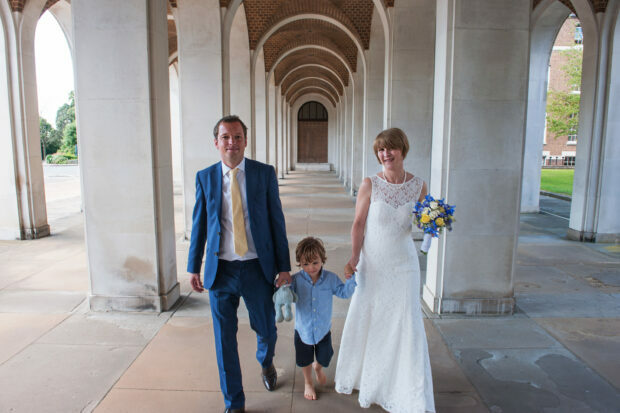 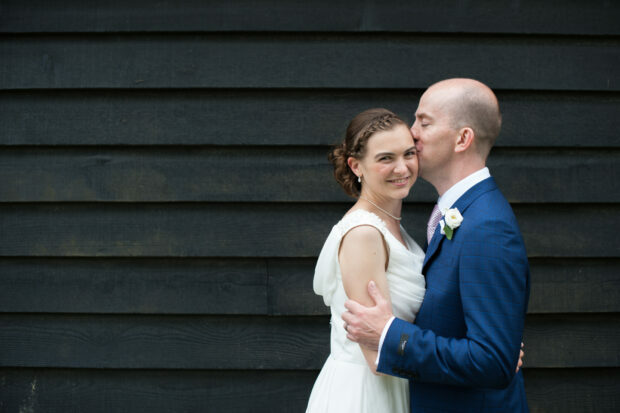 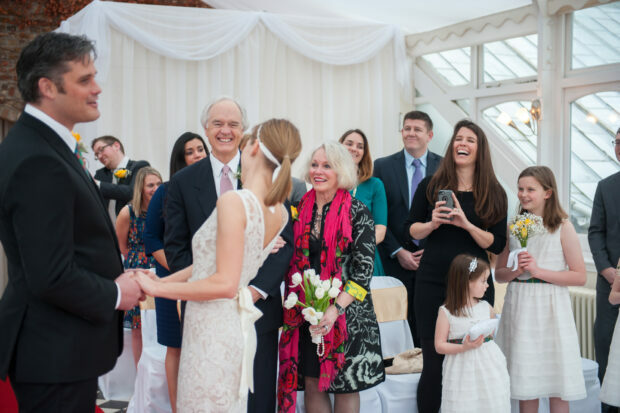 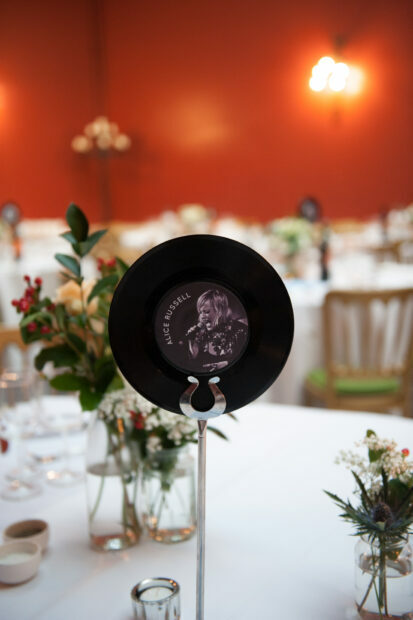 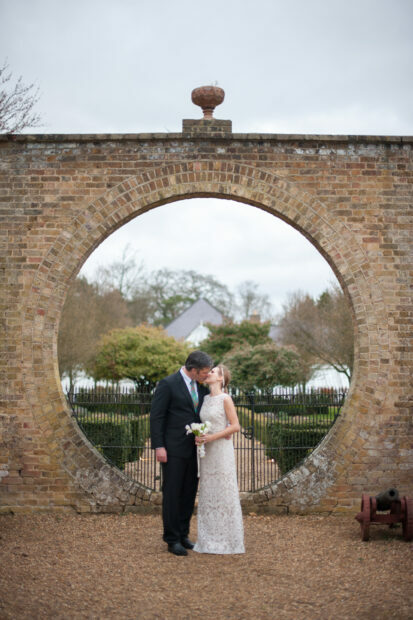 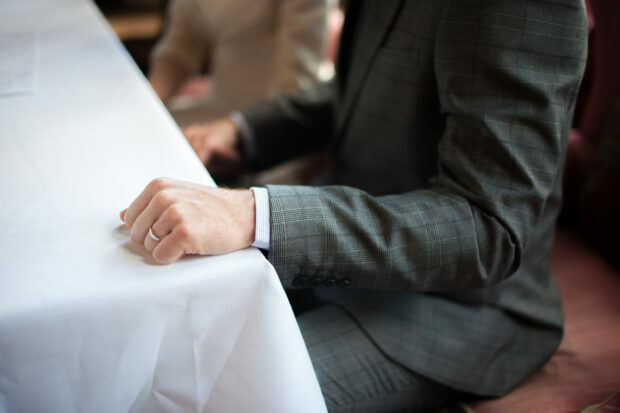 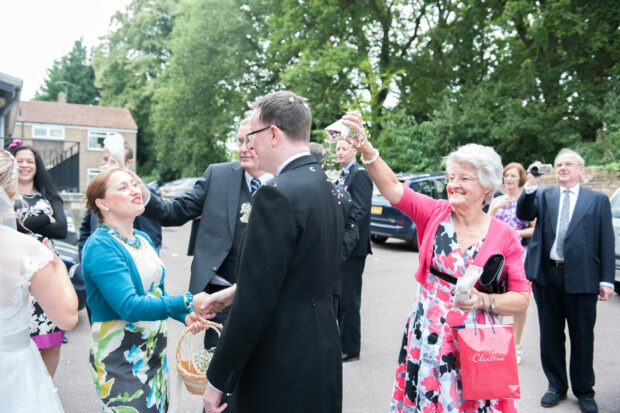 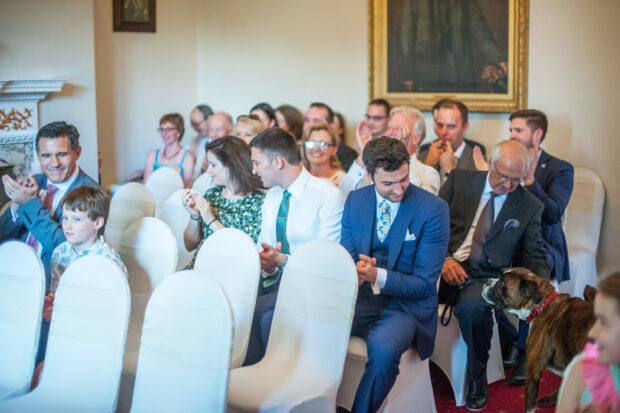 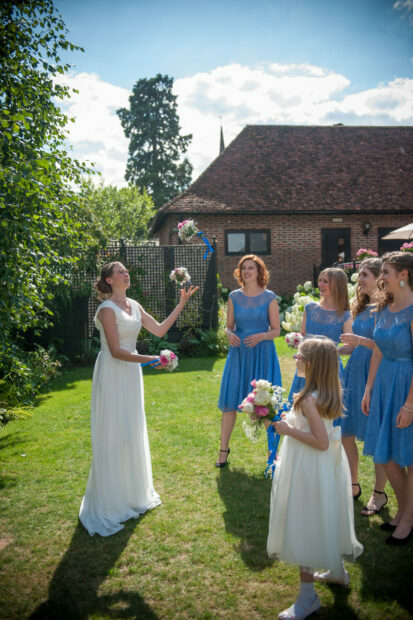 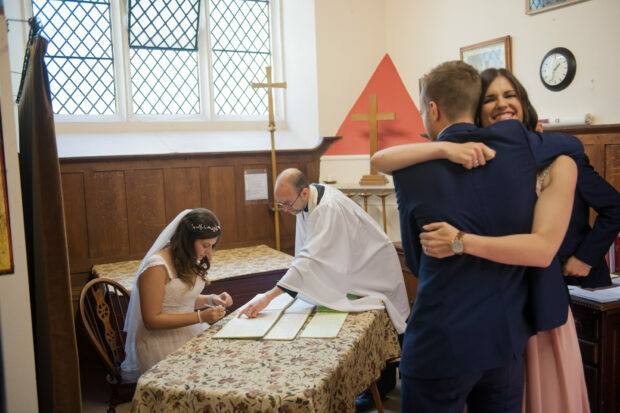 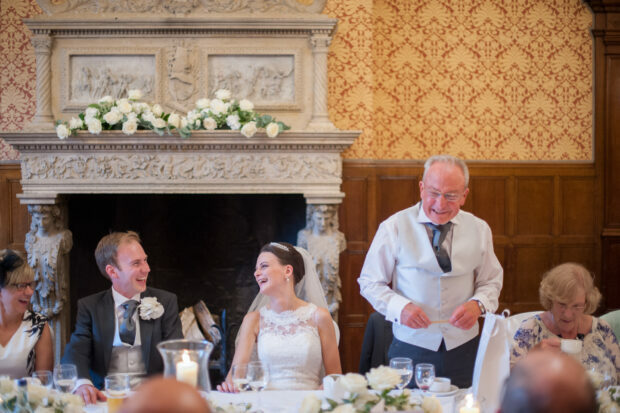 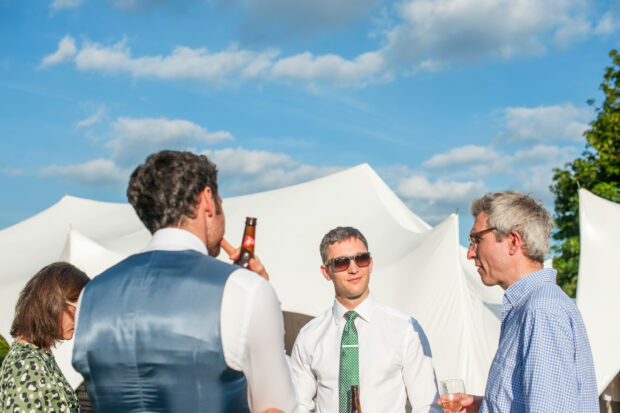 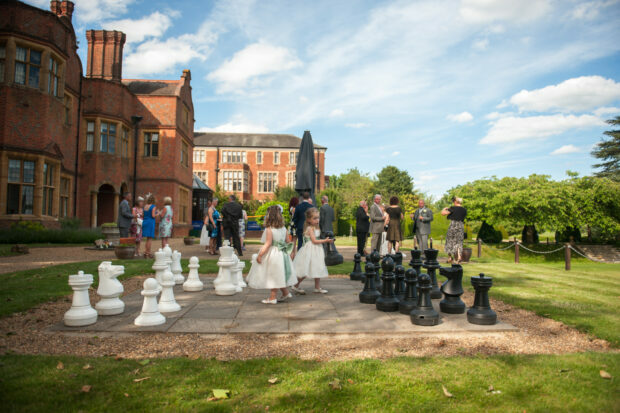 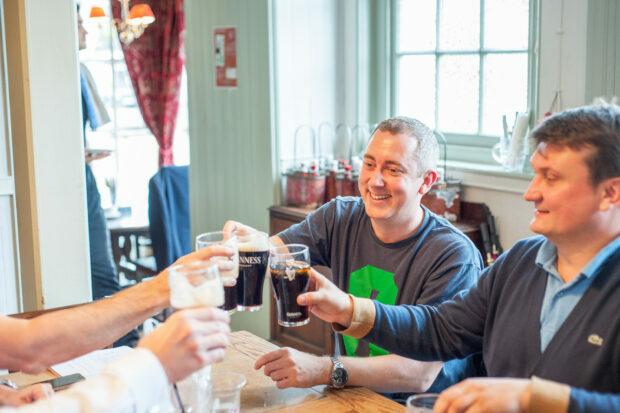 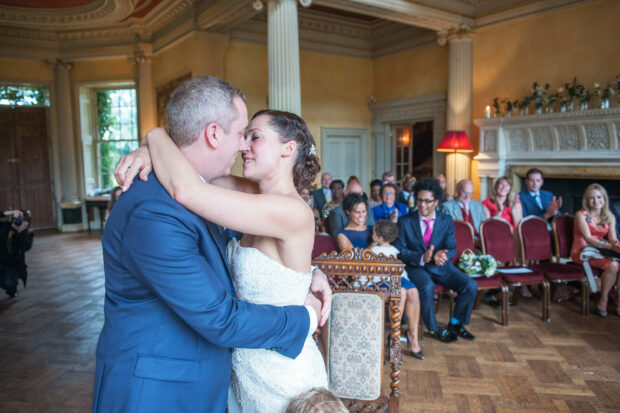 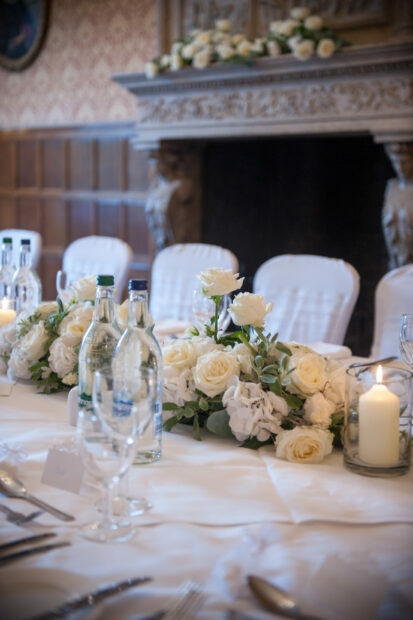 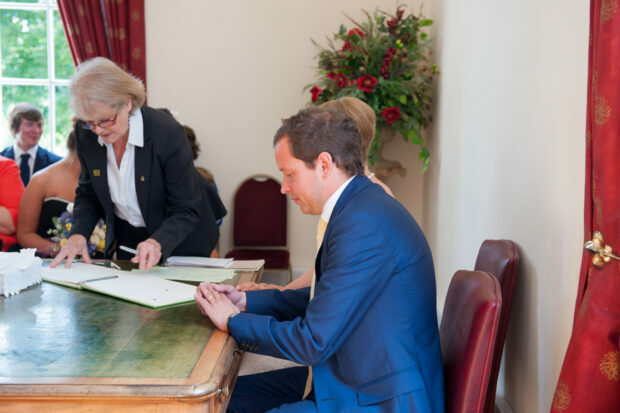 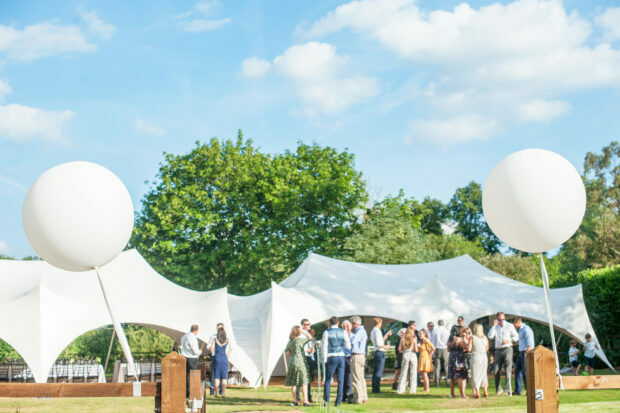 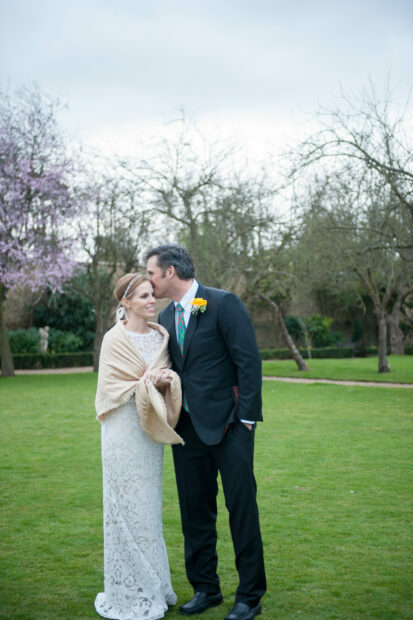 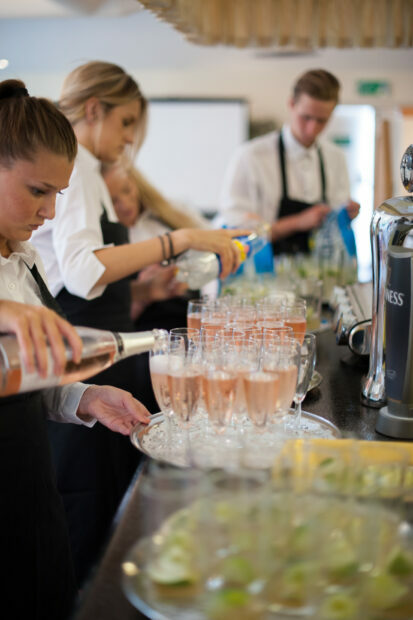 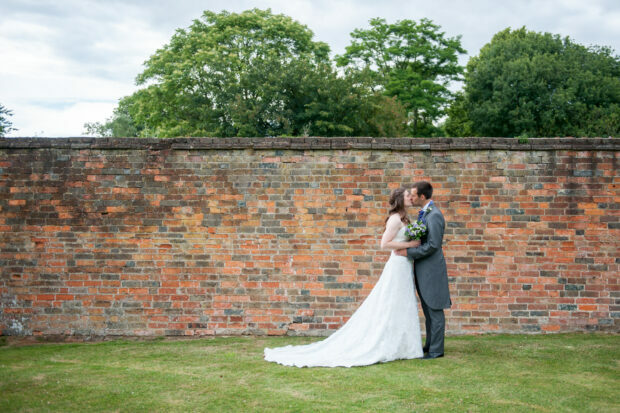 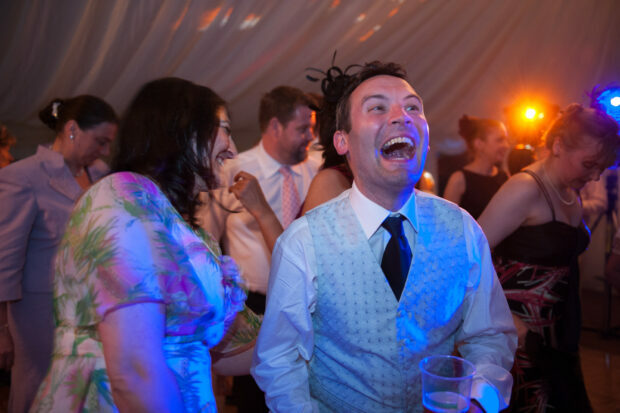 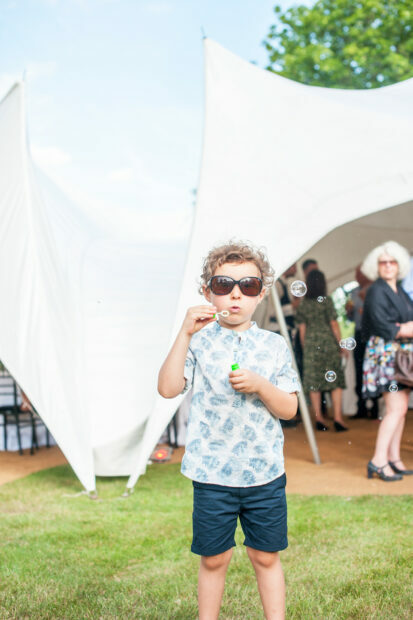 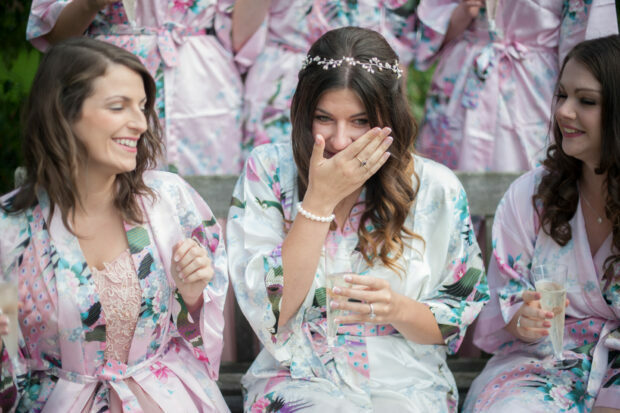 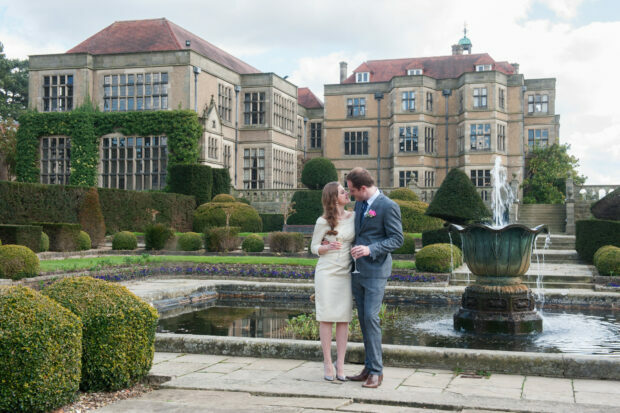 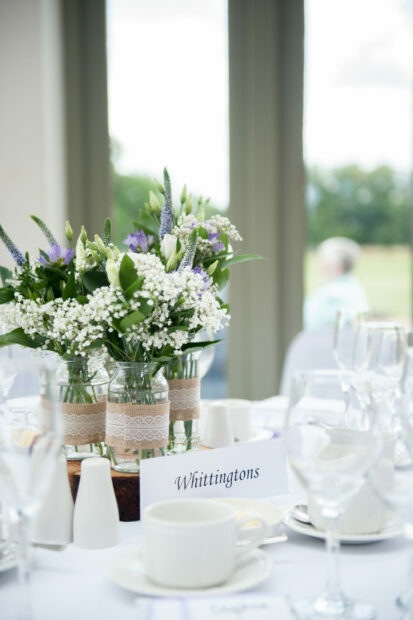 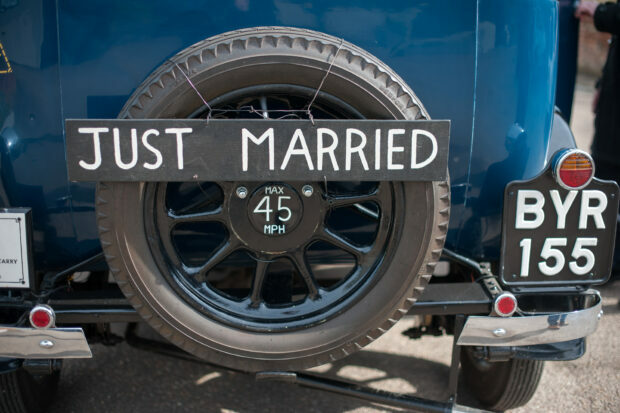 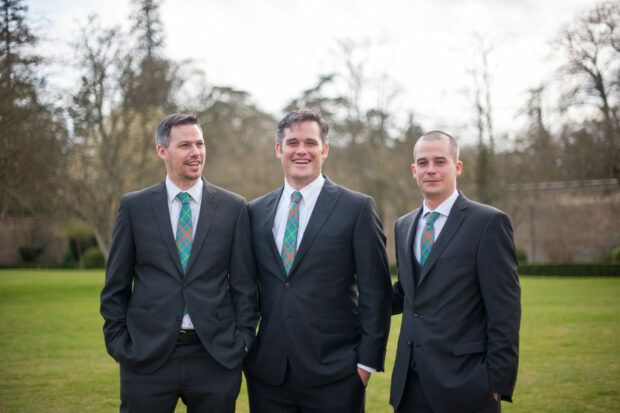 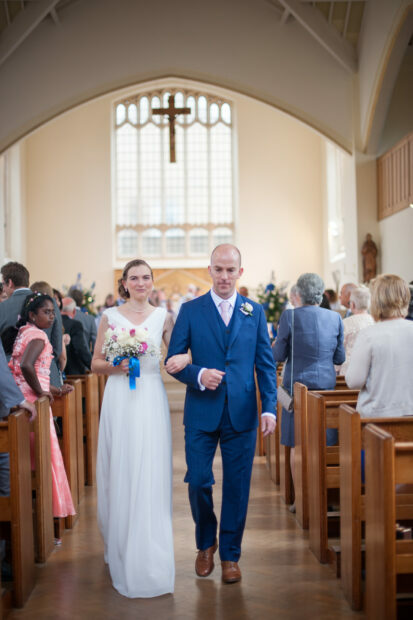 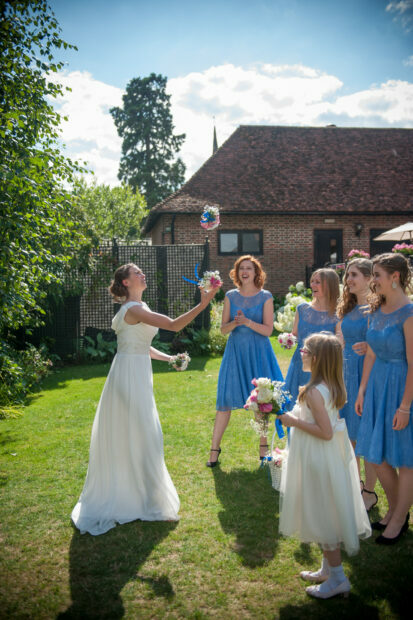 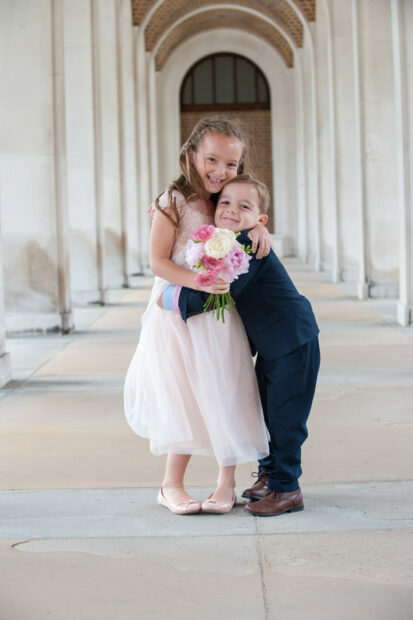 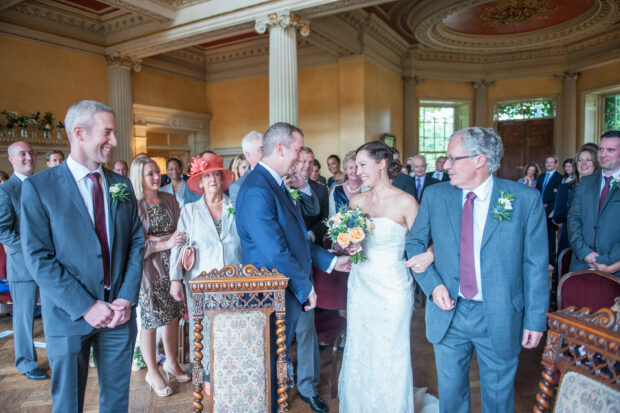 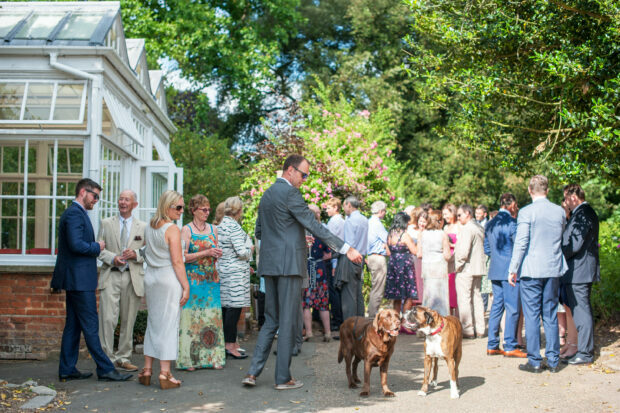 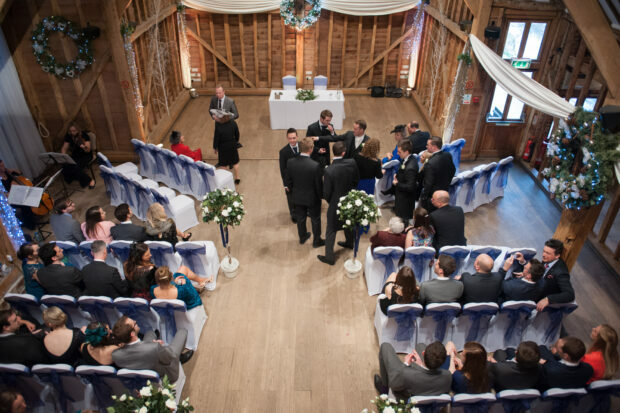 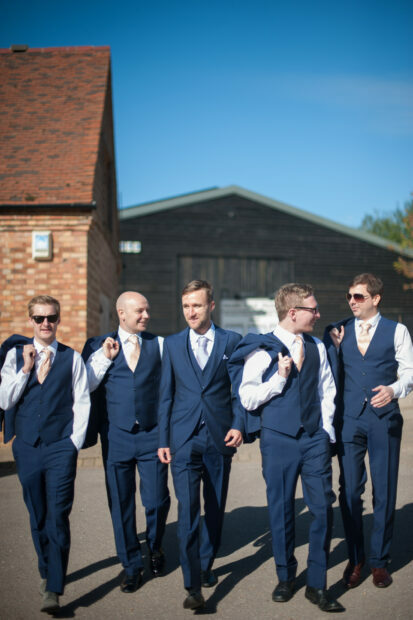 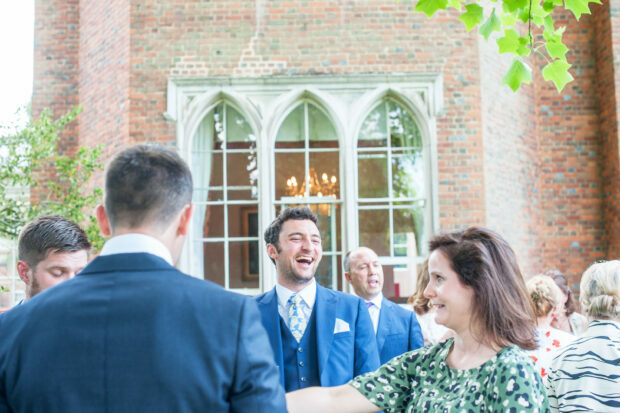 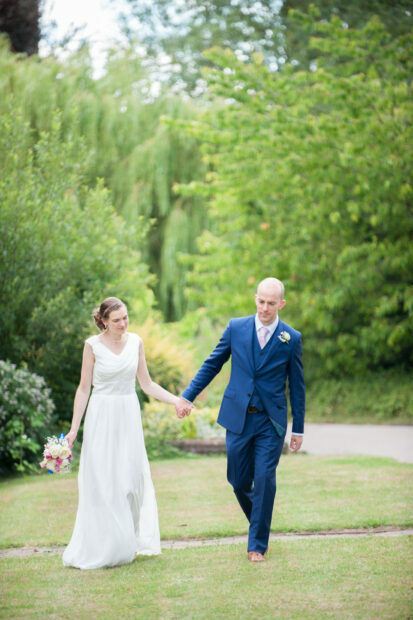 A professional Hertfordshire wedding photographer, he also knows that people look better when they are being themselves, so rather than forcing awkward poses our wedding photographer allows moments to unfold naturally. 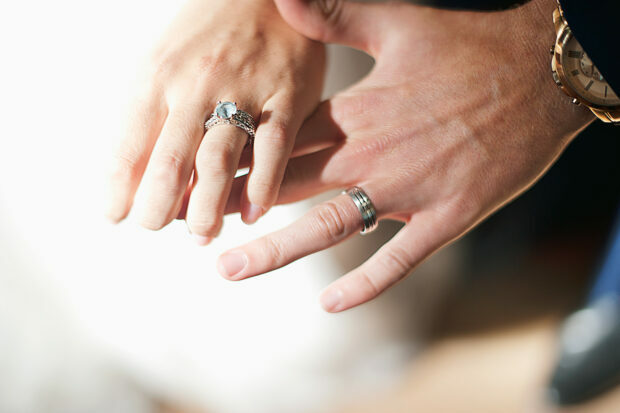 The result is always beautiful, real images that can be treasured forever. 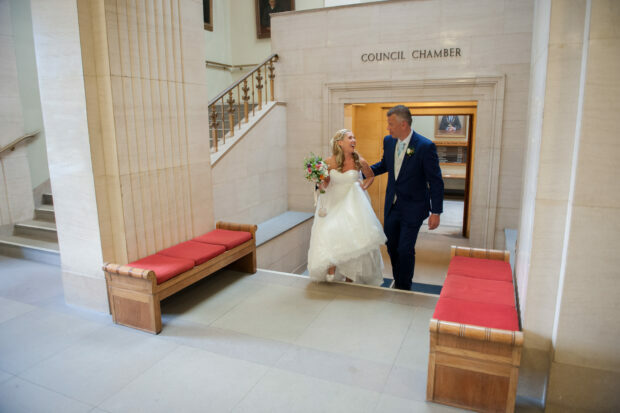 At WDG, we consider ourselves a leading choice for couples looking for professional photography that is stylish and contemporary, and we pride ourselves on offering natural, stunning images. 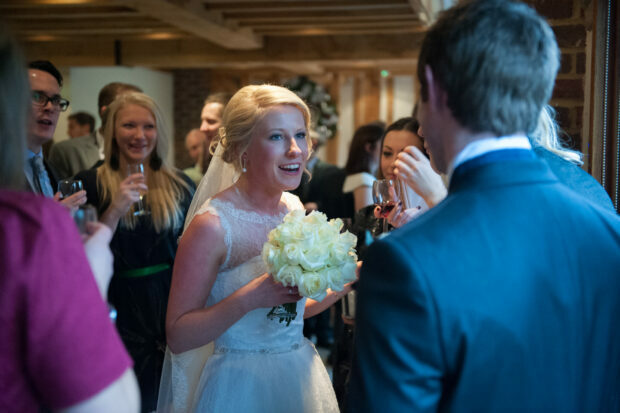 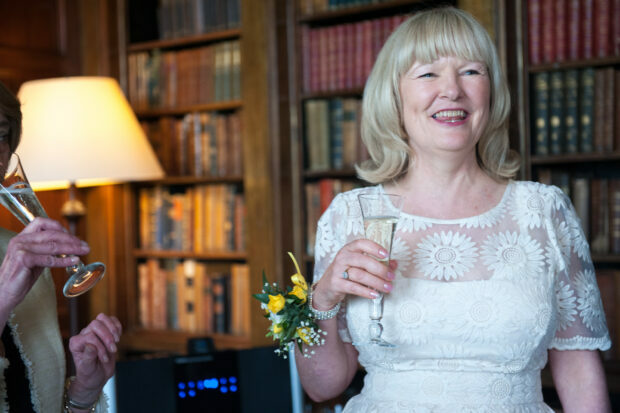 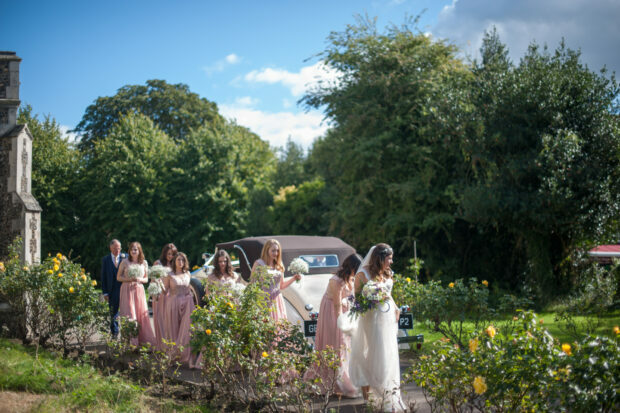 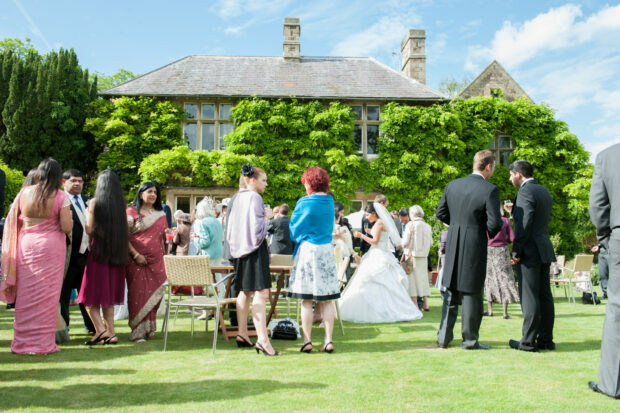 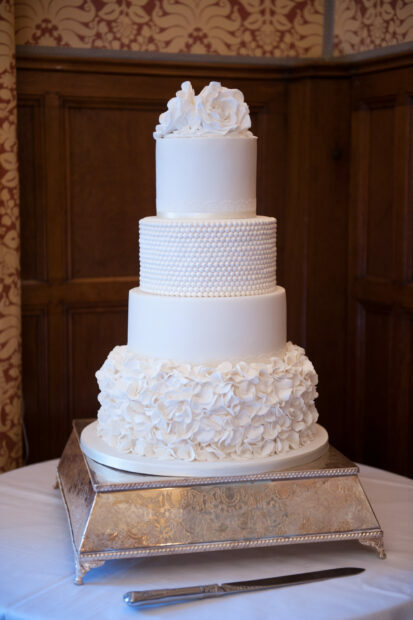 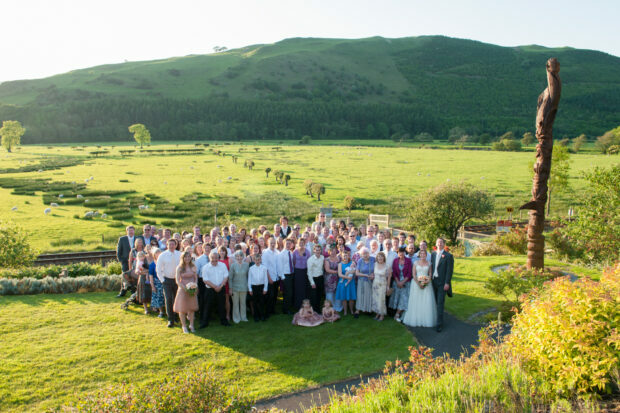 Our highly experienced wedding photographer strives to capture the essence of a day and with his eye for lighting, whether sunshine or rain, he can create photographs that are beautiful regardless of the conditions. 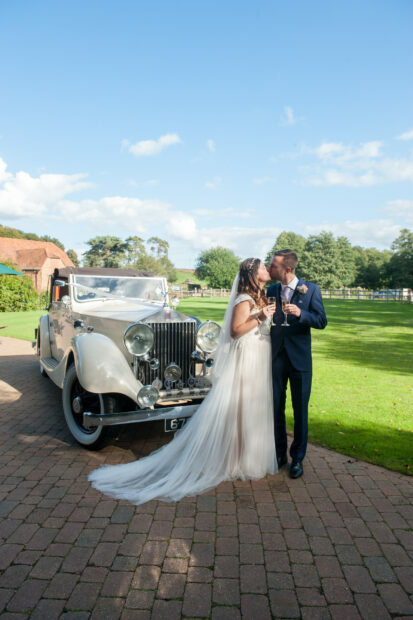 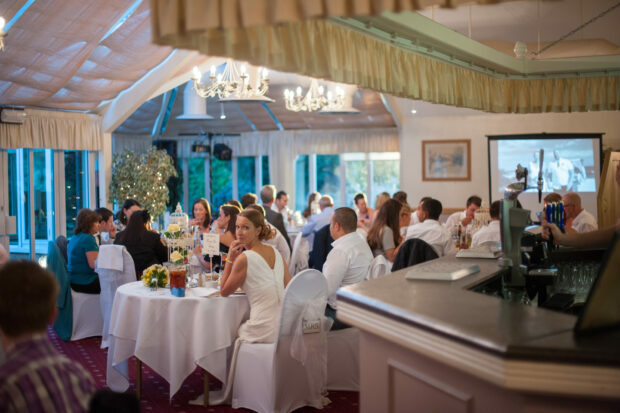 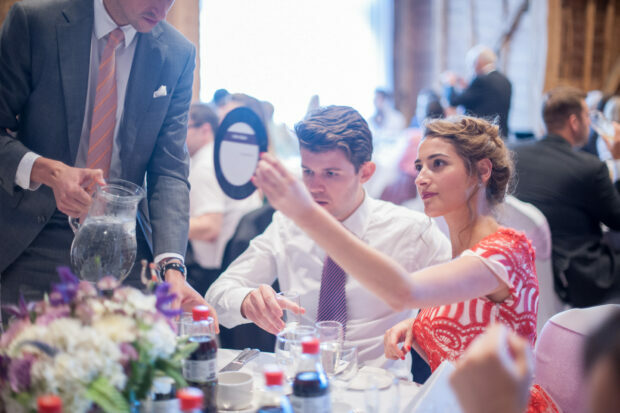 A professional photographer, he understands the importance of creating a relaxed atmosphere so that a couple’s true personality can shine through. 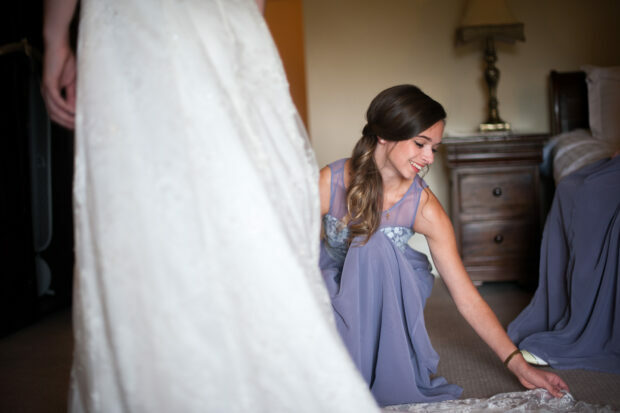 With an eye for detail, he also makes sure the smallest detail, be it a loving glance or the texture of a bouquet, is also captured. 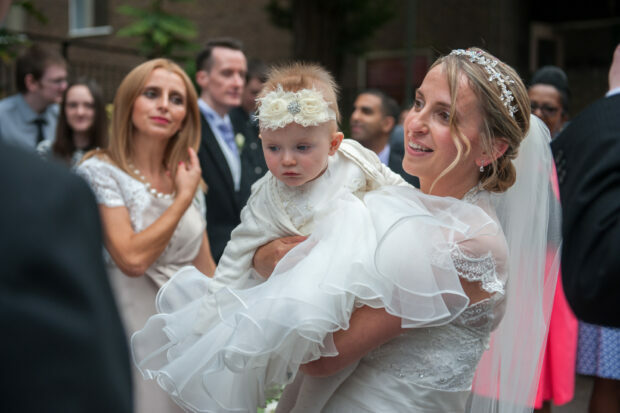 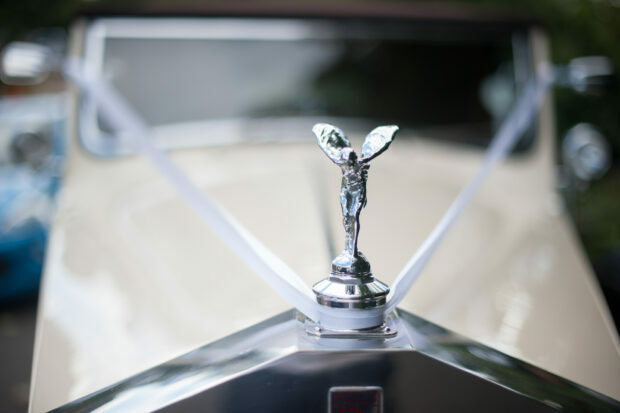 WDG also understands the timeless importance of wedding photographs and our post-production service ensures images are of the highest quality. 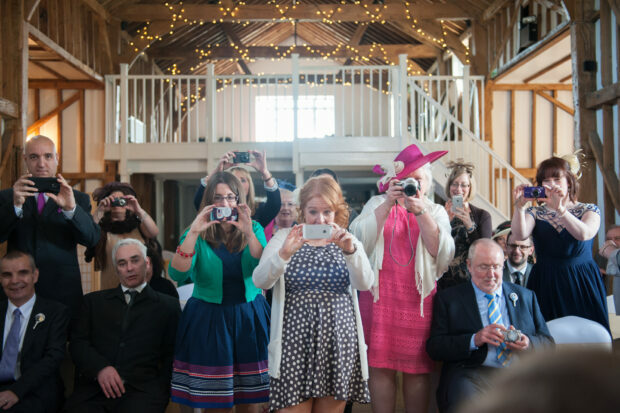 After all, these images are to be treasured for a lifetime and shared with future generations. 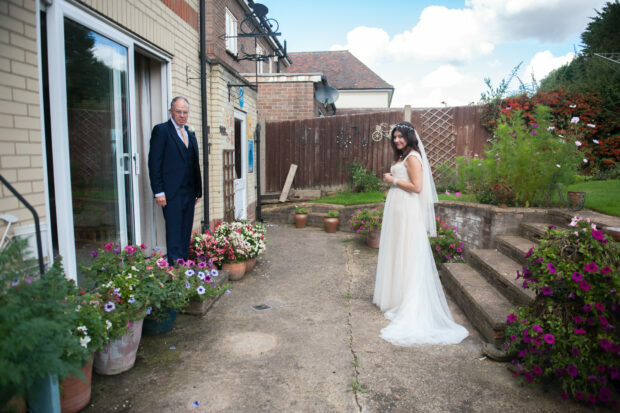 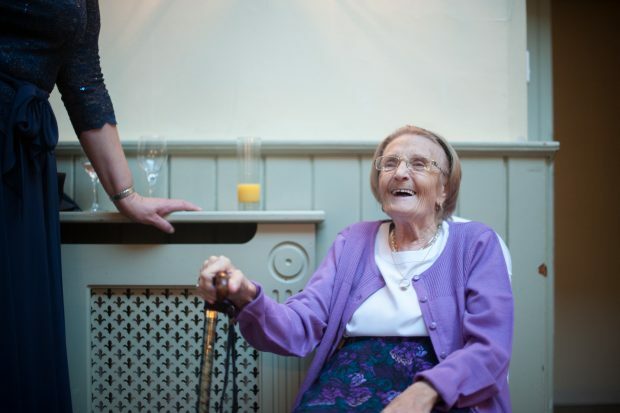 With years of experience as a professional photographer, Hertfordshire is not the only area we cover. 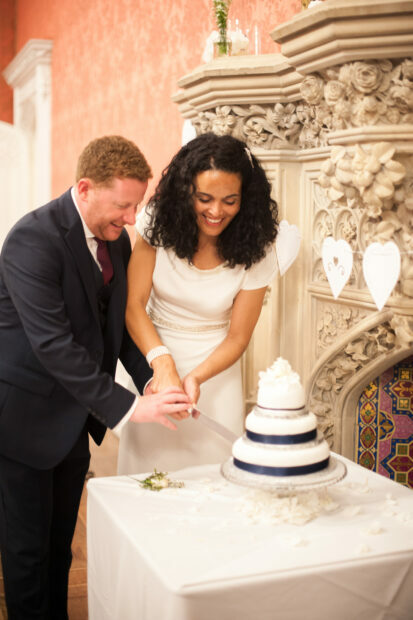 Our wedding photography has taken us across the UK and to international destinations including Mallorca.